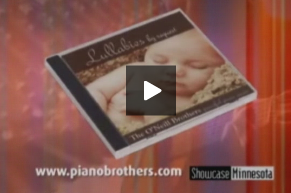 As a great gift for any new mom, multi-million-selling pianists The O'Neill Brothers are releasing a collection of soothing lullabies inspired by stories from moms and grandmothers across the country. 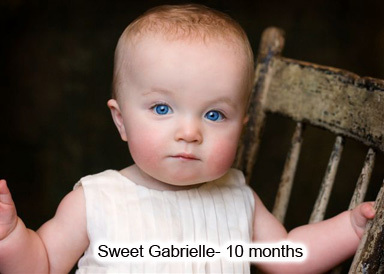 Lullabies: By Request provides a meaningful gift inspired by moms, for moms. 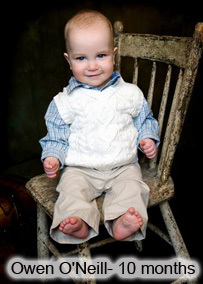 It's specifically designed to help children to relax & fall asleep and encourage a child's development. 5.) 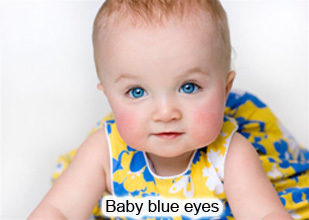 Rock a Bye Baby / Edelweiss - Rock a Bye Baby is the song that our mom said that she would sing to us every night! So we combined it with a lullaby version of her favorite song, Edelweiss, in tribute to her mom that was born in Austria. Thanks for bringing us to piano lessons every Wednesday after school - we love you mom! 9.) Caislean Droma Mhor (The Castle of Dromore) - This song was recommended by Mike M. of Chicago, IL by Facebook. Mike sings this lullaby to his daughter Katie every night. This was the first submission that we received and when we noticed that 'Owen' was mentioned in the lyrics (Tim's son's name!) and heard the beautiful Irish melody we knew that we had to include it on the CD. Thanks Mike! 16.) Lullabye (Goodnight My Angel) - This is Annie O'Neill's favorite lullaby. 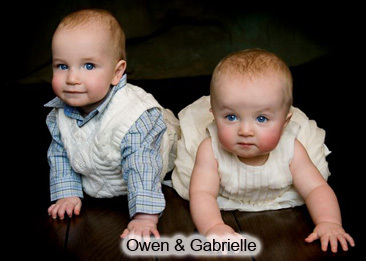 We now sing it to our sweet little Owen and Gabrielle. Sweet Dreams! !